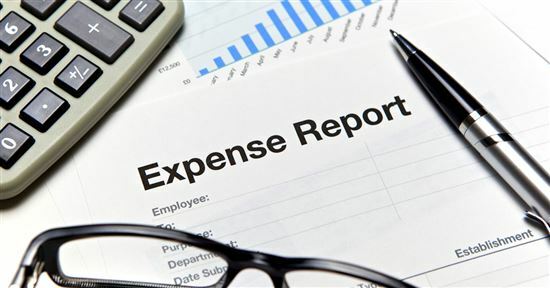 Two of the happiest words an employee can hear is when their boss says, "Expense account." Whether that means traveling for business, attending a conference or networking over food and drinks, many employees hear those words as a license to spend. Want to take a guess at how much travel expenses cost companies around the world each year? The amount is over a trillion dollars. Trillion, with a T. When you add up all of the excess spending and administrative costs, a conservative estimate is that 30 to 40 billion dollars is wasted. That isn’t to say that all of that spending isn’t necessary for effective business travel. Many employees wouldn’t spend that same kind of money if it were their own. And this is where TravelBank comes into play. TravelBank is a new app and start-up for small businesses that helps employees track their business expenses while aiming to reign in runaway expense accounts by offering rewards. 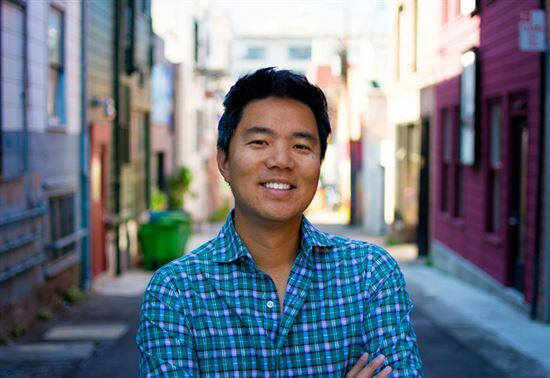 Co-founded by Duke Chung, who recently sold startup Parature for $100 million to Microsoft, TravelBank has already raised $10 million in funding. TravelBank is an app and program with a very simple premise. The app provides an easy way to track all of your business travel expenses while rewarding employees who underspend. It offers a lot of cool features and a clean interface, but when it comes down to its primary purpose, it couldn’t fit a stronger need more successfully. Employees around the world are going to spend a lot of money on travel every year. Why not encourage them to spend a little less? All of those small amounts of savings will make a big difference for companies when you add it all up over time. TravelBank has a very neat premise that allows employees to work within budgets that are created by the app. Employees earn rewards if they come in under those budget targets. And what’s great about that is these aren’t arbitrary budget numbers that are set by bosses who don’t want you spending money. 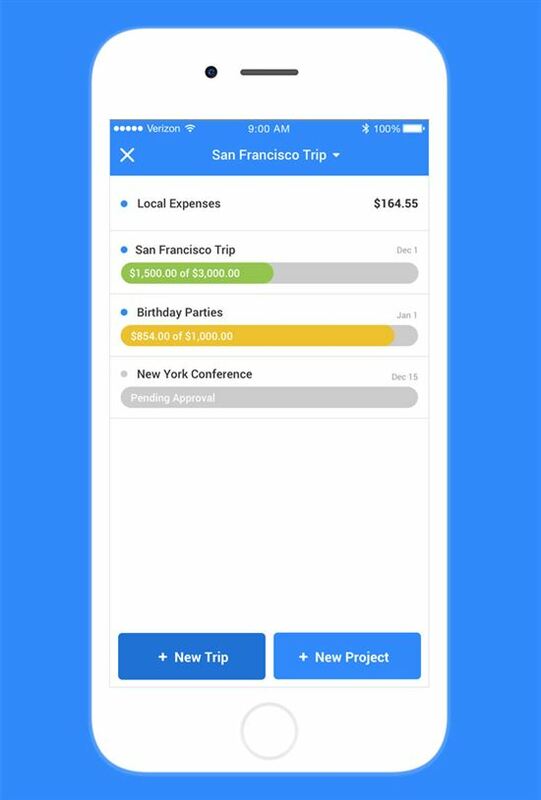 The app autofills what a trip is going to cost by searching for all the costs. It will tell you the price tag of business travel if you spent freely. It provides a very high ceiling, which makes it extremely easy for employees to have a target when it comes to coming in under budget. The less that travelers spend, the more rewards are earned. It’s a win-win for everyone. Employers love that their travelers are incentivized to spend less. Employees have the opportunity to earn rewards, and that doesn’t even begin to include all the clean and simple features that are offered to make expense reports easier to create. Snap and Go: A feature that’s been booming in popularity in budget and expense apps is made even easier by TravelBank. If you have a receipt, simply take a picture and then confirm the amount. You can add more detail later but for easy input on the go, it’s one of the best apps with this feature that we’ve seen. Expense Sync: While you accrue hotel points sleeping around the country, the app will work overnight to match your credit card swipes with the receipts you captured. When you wake up in the morning or get back to the office, it will have created an expense report for you. Budgets and Savings: Whereas most apps encourage you to track your spending, TravelBank is different because it allows employees to work within flexible budgets. 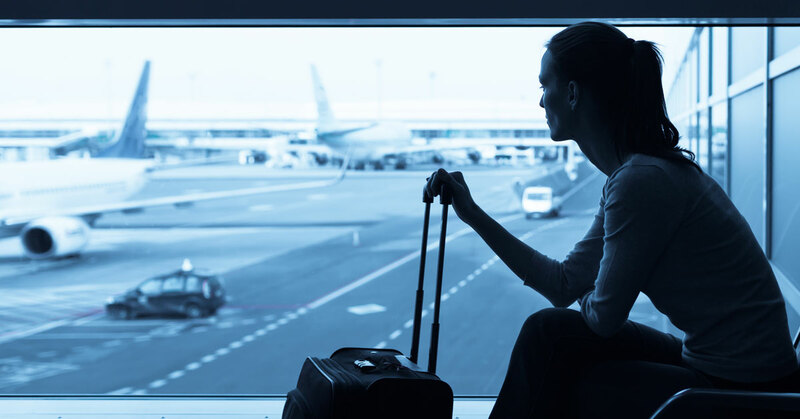 Rather than a restriction, it makes it easier to track and come in below targets so that employees and the company can both save money without sacrificing the quality of travel. Integrations: Not only is TravelBank available on iOS, Android and the web, but it easily syncs with QuickBooks, NetSuite and Bill.com, allowing you to easily upload, view, analyze and submit expenses. Reimbursement: Just as it’s a clean and simple interface for employees, the app is just as effective at allowing bosses to hit a couple buttons and reimburse their employees for cash and expenses on their own cards. TravelBank is a friendlier and cleaner app that is aimed at small businesses, whereas SAP’s behemoth Concur is a great tool for fortune-500 companies with thousands of employees. That’s not to say that big companies won’t love TravelBank, as it’s filling a space that’s needed. The biggest difference is the idea of having business travel being driven by budgets. There are plenty of apps and start-ups around tracking spending, but TravelBank is one of the first and best to set those targets for employees and reward them for saving money. Its ability to track and compile receipts is up there with the best. Employees will find it easy to use and employers will love the money that’s saved. Interested employees and business owners can either download the app directly from Google Play or App store or by visiting their site, TravelBank. If you are looking for additional information when it comes to rewards and all the possibilities for your small business, fill out the form on their site where it says, “Learn more,” and someone will get in touch. Leave a comment about New App Helps Small Business Owners Save Money on Travel Expenses? Share on Facebook "New App Helps Small Business Owners Save Money on Travel Expenses"